The Beechjet 400 is available for Aircraft Charters from anywhere around Australia. The Beechjet 400A is a very light jet capable of carrying 7 passengers. It has a range of approximately 1600nm. 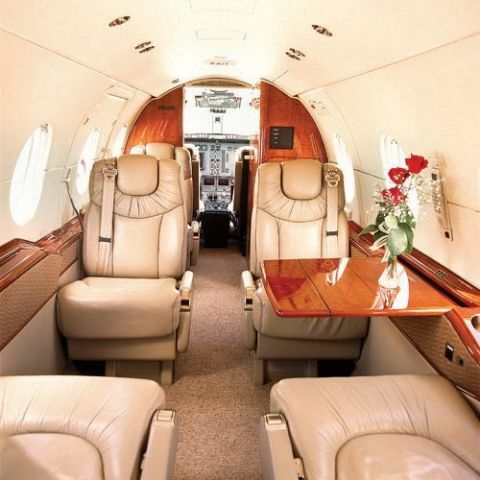 It has on onboard toilet and leather seating to make your next aircraft charter a comfortable experience.